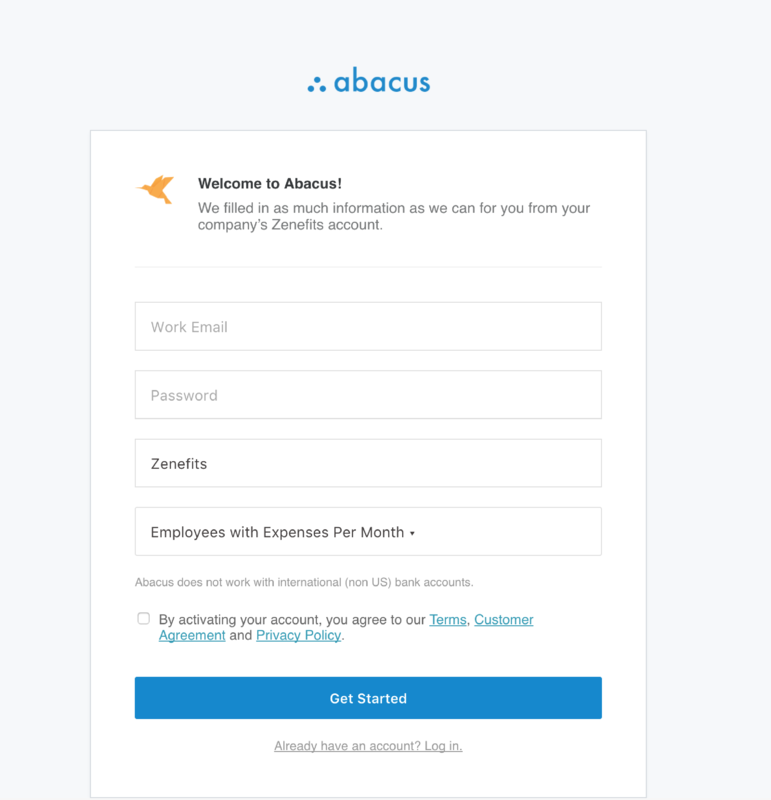 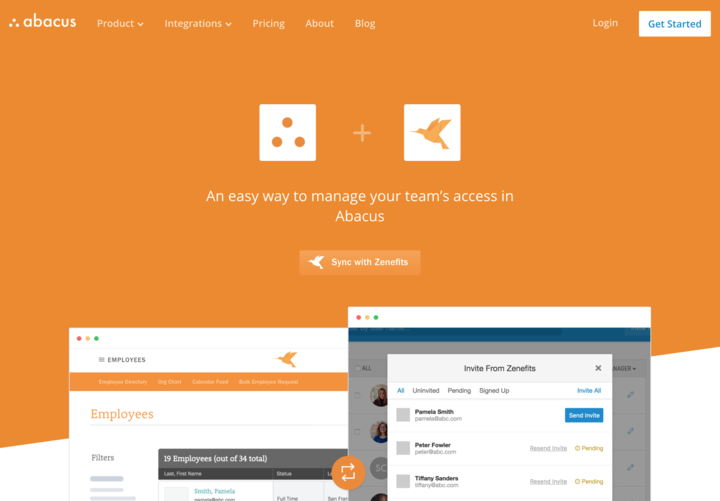 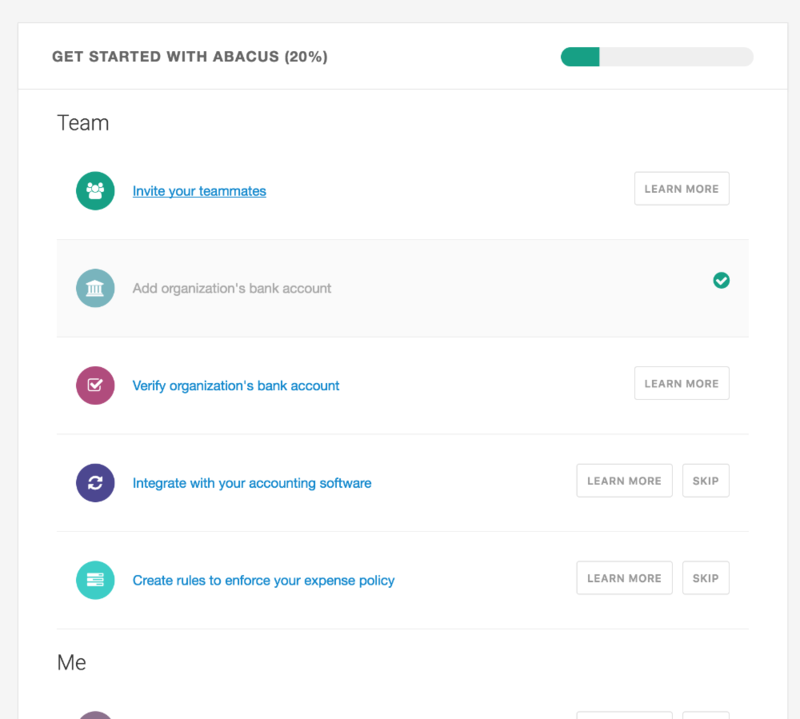 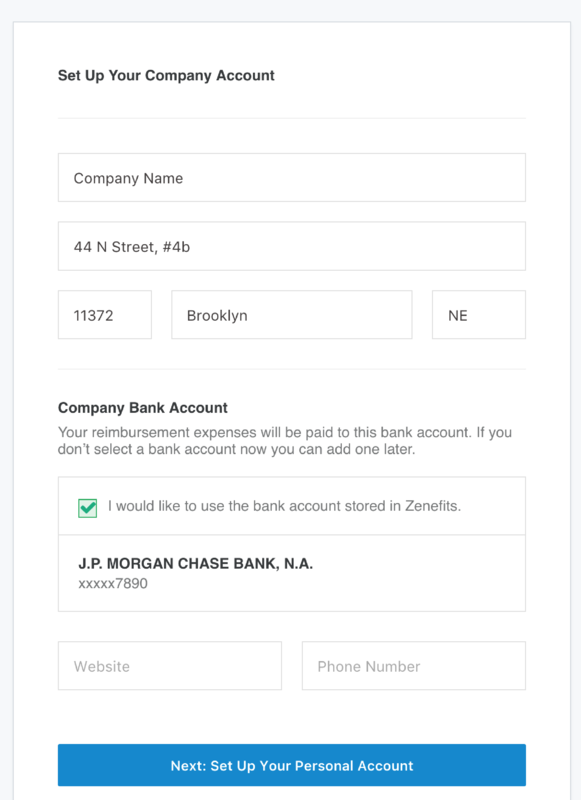 If you don't have an Abacus account yet, you can set one up via Zenefits. 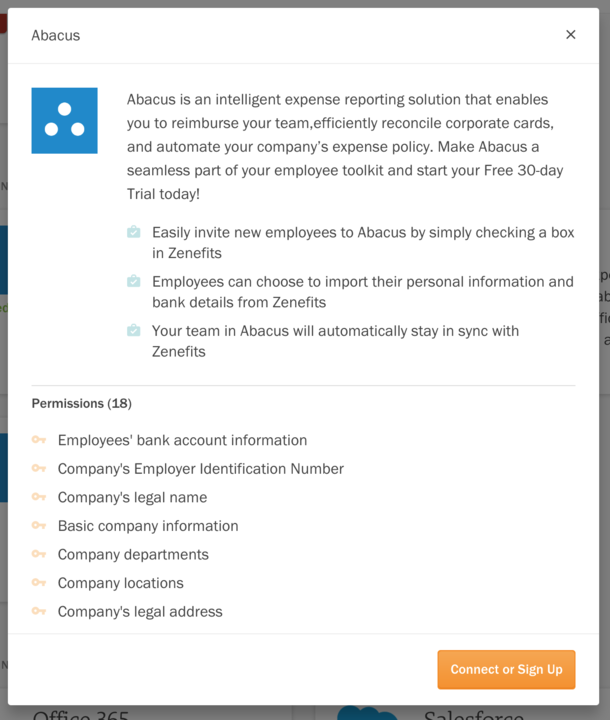 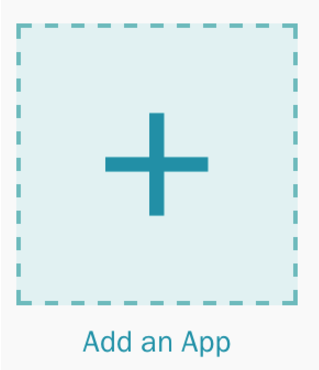 In the Apps section of your Zenefits account, click "add an app" and then choose Abacus from the Expense Management section. 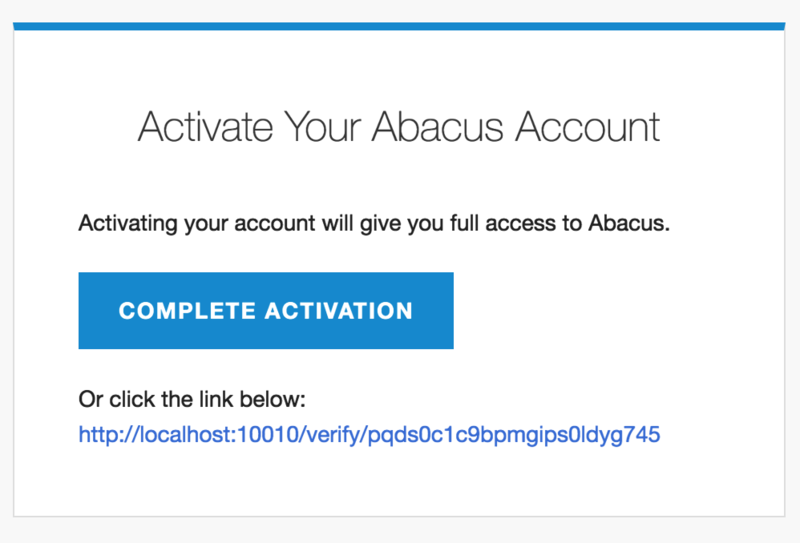 From the verification email, click "complete activation." 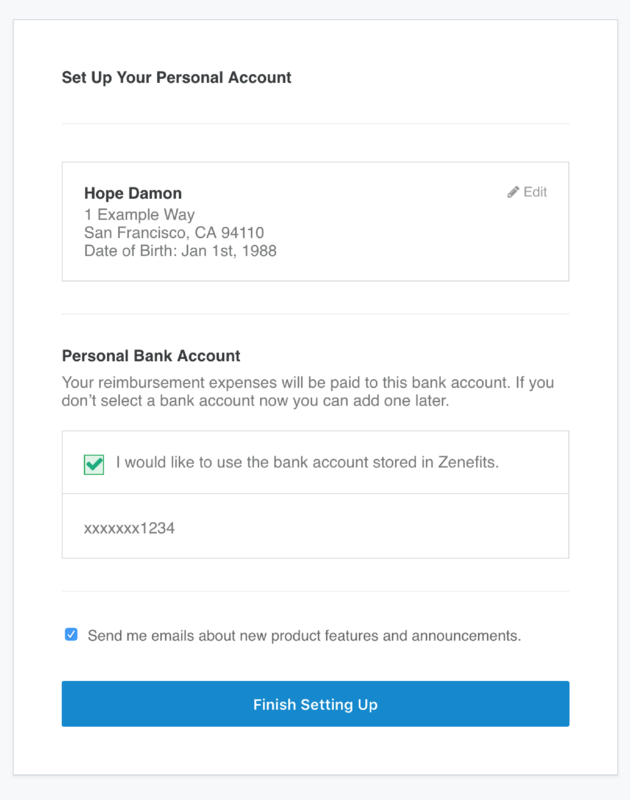 Now, you can easily invite new users that are already stored in your Zenefits account.